The hair is one’s crowning glory, and if it gets affected by a condition like alopecia or hair fall, you may feel embarrassed, and your self-confidence might get affected. 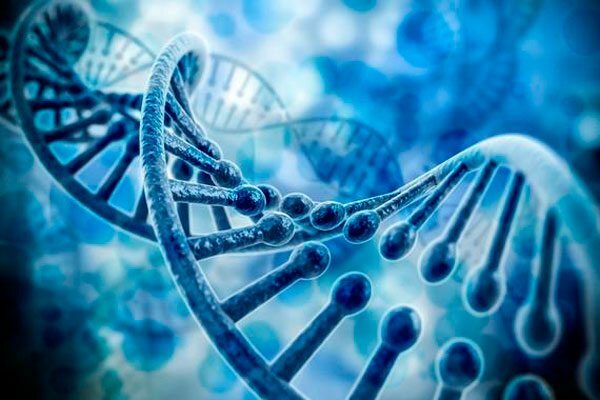 Many individuals across the globe suffer the same fate, and there are many factors to blame, including one’s genetic predisposition. In some men, when they reach the age of 40, the levels of the by-product of prolactin of testosterone increases, triggering the production of the enzyme 5-alpha reductase. This converts testosterone to hydro-testosterones DHT, which makes the hair that grows back to be thinner. In some cases, they will never grow back at all. Hereditary factors can cause hair loss. This means that the condition is passed down from one generation to another. 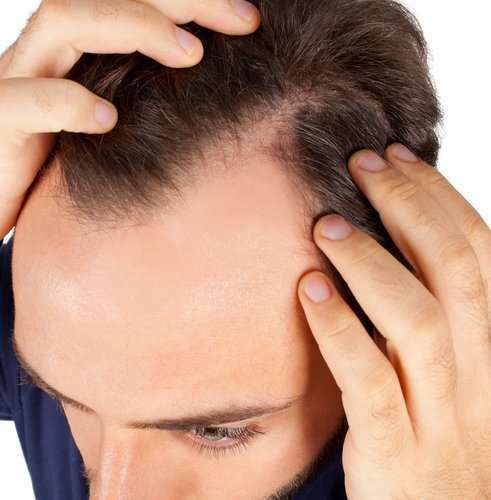 Though it appears predominately in men, some women may also suffer alopecia caused by genetics. Some drugs, like those used to treat cancer, can cause hair loss in both men and women. However, in most cases, this is just temporary. As soon as you stop taking the medication, your hair will start to grow back. 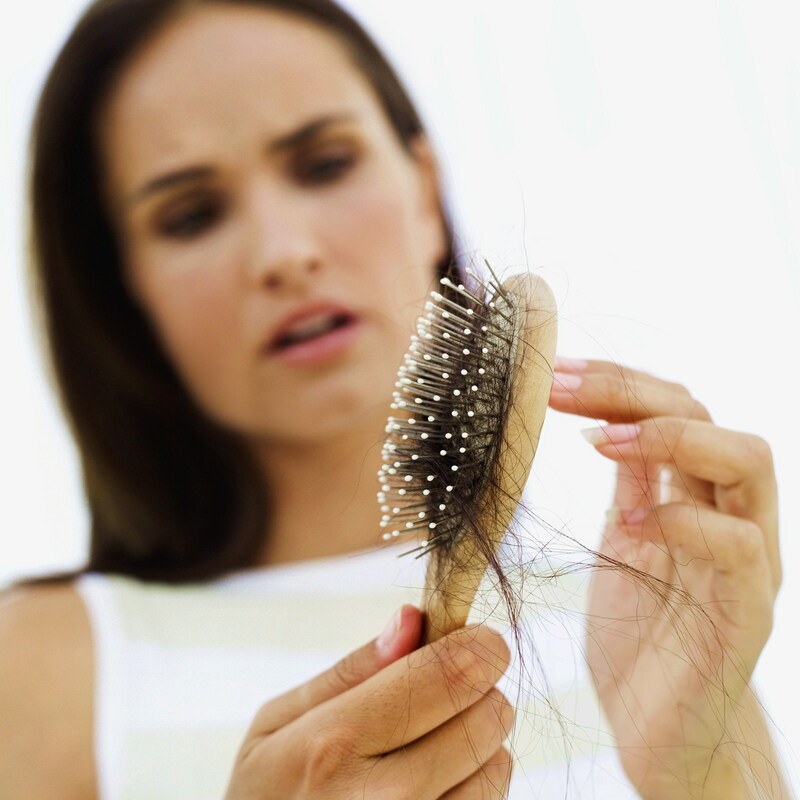 Any physical trauma like a surgery, car accident or a severe illness can cause hair loss. However, just like medications, this is just temporary. Moreover, emotional stress can also trigger hair loss. Though it can less likely cause hair loss than physical stress, it can still happen. There are some conditions wherein hair loss can happen. For instance, too much vitamin A or t6oo little of the other vitamins can promote hair loss. Other diseases that may affect the hair growth are thyroid disease specifically hypothyroidism, anemia, and protein deficiency. Though the exact cause of hair loss may not be fully understood, these factors are known to either promote hair loss or affect the hair’s ability to regrow. Thus, knowing if you are at a higher risk will help you prevent hair loss from happening by eating right and using the proper hair products. Many treatment options could help prevent hair loss and promote hair regrowth. These include good quality hair supplements, hair transplant, and shampoo products. If the condition doesn’t change or worsens, it’s highly advisable that you see a doctor to get treated right away.